Now, this is really fascinating. 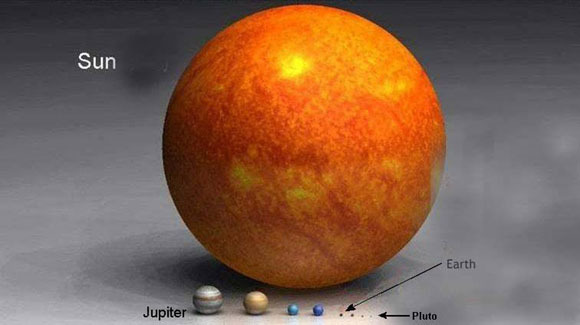 This image shows the size of Earth compared to some other planets in our solar system. 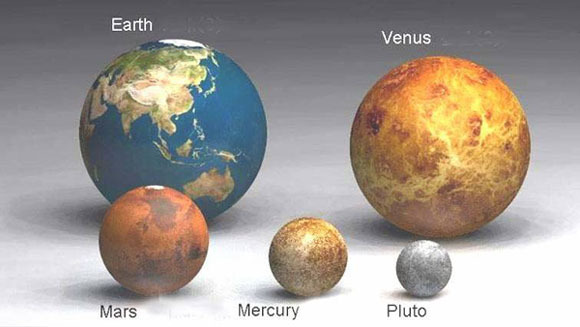 The image below shows Earth compared to some of the larger planets in our solar system. 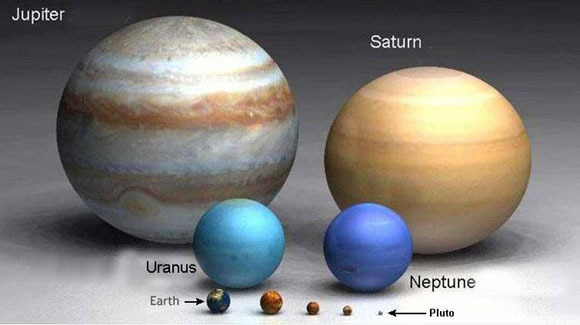 Look how small we are compared to Jupiter, Saturn, Uranus and Neptune! About 1,400 Earths can fit inside the Jupiter. 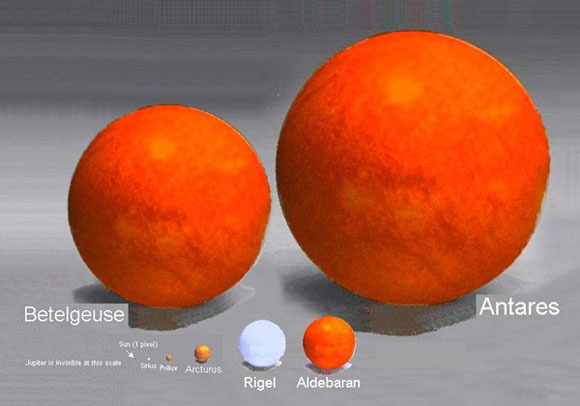 The image below shows the sizes of the huge planets compared to the Sun. There is no comparison! The huge Jupiter looks tiny compared to the Sun. 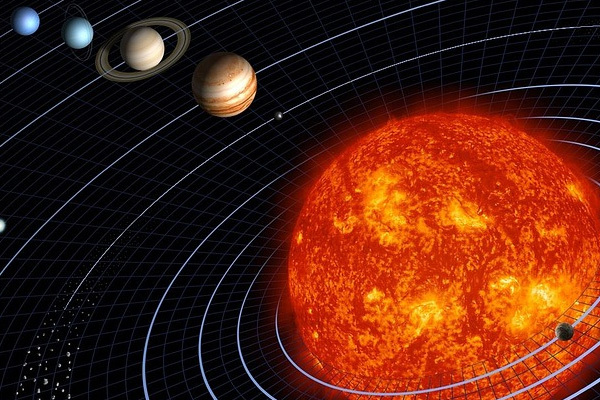 About 980 Jupiters can fit inside the Sun. Now going beyond our solar system, it's a big universe. 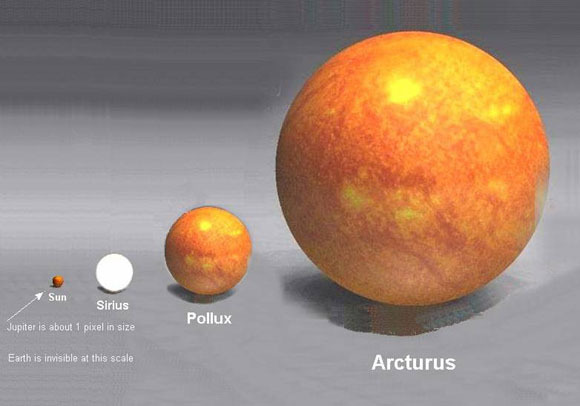 Look how tiny the sun is compared to some other stars. Finally, the huge stars above is tiny compared to the stars shown below! The Sun is only 1 pixel in size in the image below. Subhan Allah. ANTARES IS THE 15TH BRIGHTEST STAR IN THE SKY. IT IS MORE THAN 1000 LIGHT YEARS AWAY. NOW HOW BIG ARE YOU? 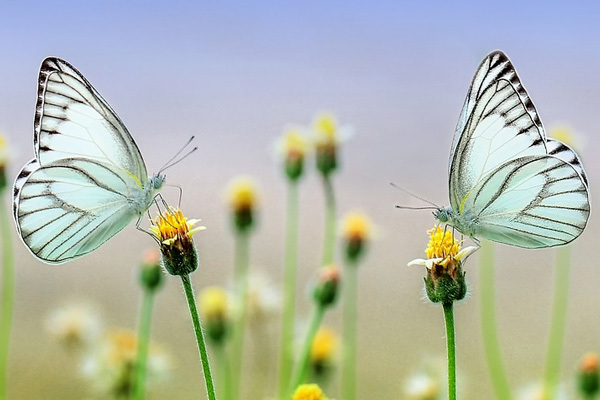 AND HOW BIG ARE THE THINGS THAT UPSET YOU TODAY? 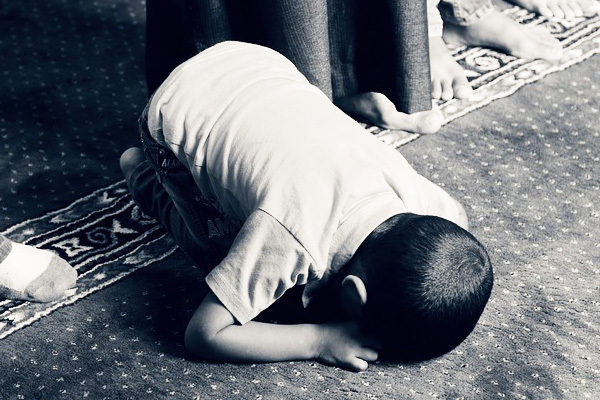 AND HOW BIG IS THE CREATOR OF THE UNIVERSE, ALLAH?